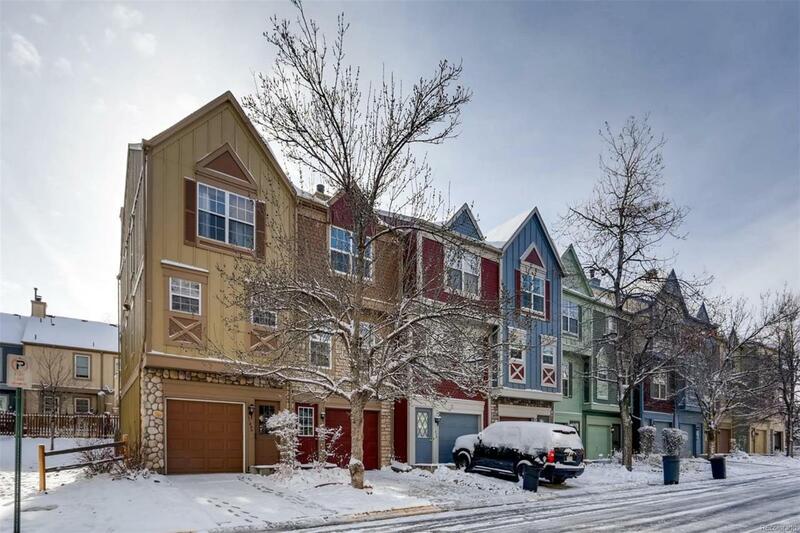 Beautiful 2-story townhome with a walk-out basement that is ready for immediate move-in! Cozy gas fireplace, and private outdoor spaces overlooking the park-like common area within the quiet community are just a few of the desirable features found throughout. 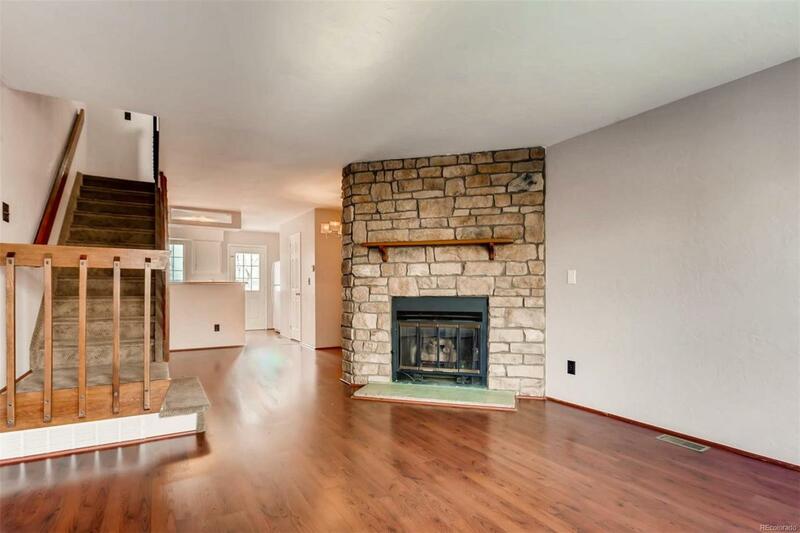 It opens to the adjoining living and dining rooms, perfect for entertaining. Upstairs, two bedrooms and a full updated bath, include a master with vaulted ceiling, closets, and direct access to the bathroom. In-unit laundry can be found on the ground level. 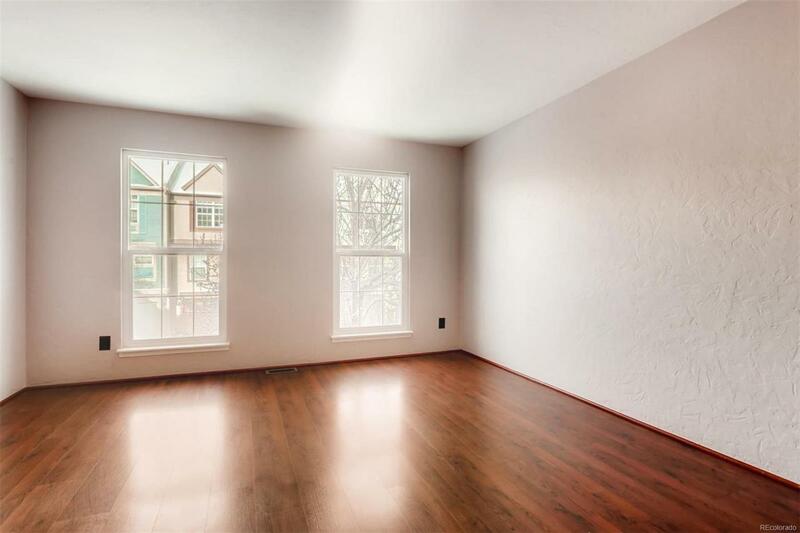 This tidy room has easy-care flooring, storage, and back yard access. 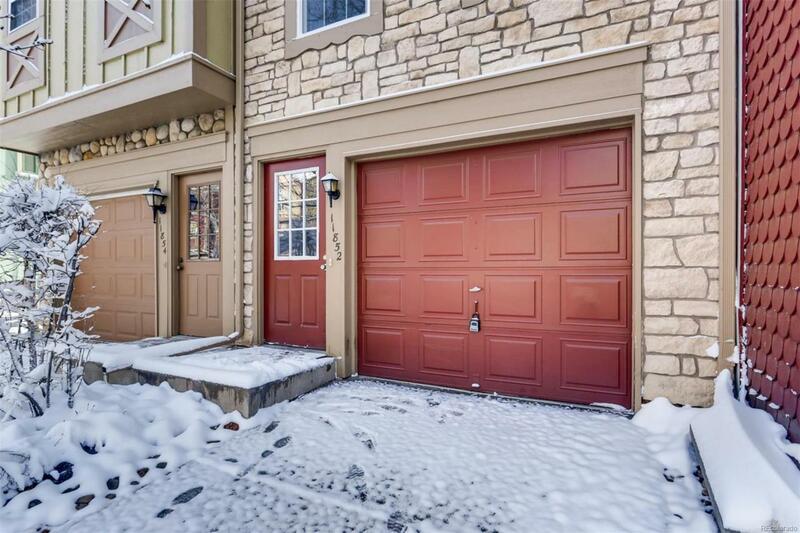 The attached garage affords convenience & storage! Great community in a prime location within close proximity to shops & restaurants + neighborhood parks & schools. Easy access to the highway and light rail will ease the community.